Konami just announced Castlevania: Grimoire of Souls for iOS release. 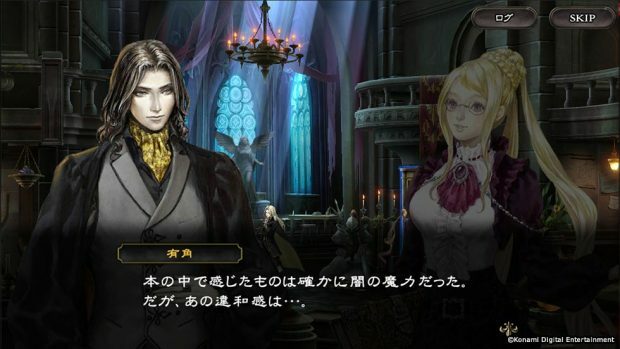 A few days ago, someone noticed a filing for the term Grimoire of Souls from Konami and fans of the Castlevania franchise got excited for a possible new entry. Well it is a new Castlevania game but it is a 4 person co-op side scroller. It will also have 4v4 PVP, Boss Rush mode, and features some gorgeous character portraits and artwork. There’s no video footage or more information as of this writing, but the official website for the game has a lot of screenshots you can check to see how it will look on iOS. While we don’t have a definite release date for Japan, Konami has opened up closed beta registrations. The deadline to register is the end of this month. You can sign up for the closed beta here. 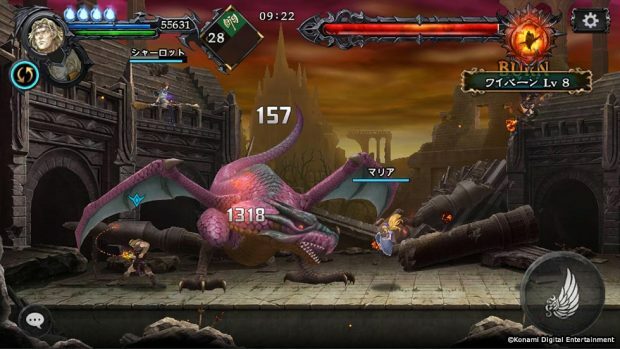 Castlevania: Grimoire of Souls’s closed beta requires iOS 9 and later on the software side of things and iPhone 6S, iPad Air 2, iPad mini 4, or iPad Pro and later. As of now, this has just been announced for Japan and it is unlikely to release outside anytime soon. If it does get announced for an English release, we will let you know. If you’ve never played a Castlevania game before and want to get into one before this game releases on iOS, check out Castlevania: Symphony of the Night on PS3, Xbox 360, Xbox One, or PS Vita. Yes, that’s a very unique platform selection but this is how things go for some publishers. This isn’t the first time Konami has released an iOS exclusive Castlevania game either. Castlevania Puzzle: Encore of the Night released a long time ago in US and international markets. Whether Grimoire of Souls gets announced for an English release remains to be seen. Previous PostPrevious SwitchArcade Roundup: ‘Sega Ages’ Coming to Switch, and How it Affects the Virtual Console?